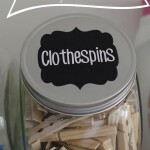 Simple Pantry Labels and a Giveaway! This post is sponsored by Coupons.com. As always, all thoughts and opinions are completely my own! My pantry is horrendously awfully embarrassingly messy. Like, I’m not even brave enough to share a picture of it with you today. I’ll save it for when I can put a sparkling “after” picture next to it as a distraction. But I took my first step towards organization today with some SIMPLE pantry labels! I am someone that is much more likely to keep things organized if they’re pretty. Case in point. 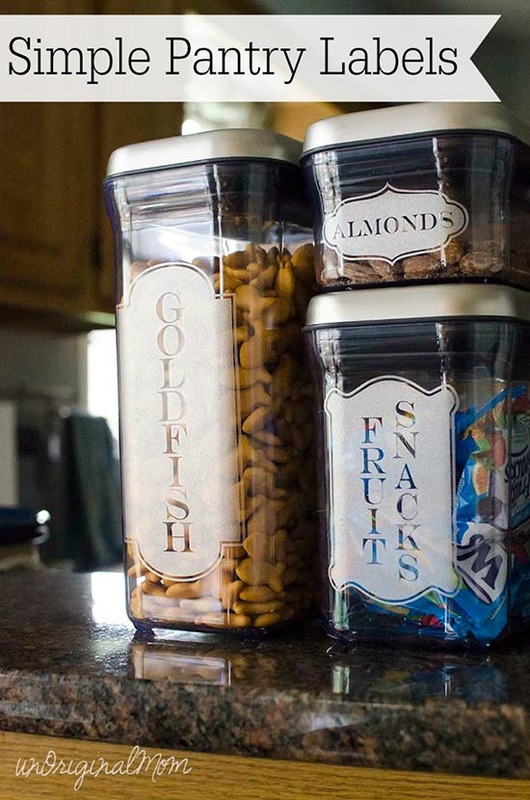 So if that’s you, create a few of these labels in less than an hour, and you’ll be on your way to simplifying your clutter into pretty organized label-ness! First you need some pretty things to label. 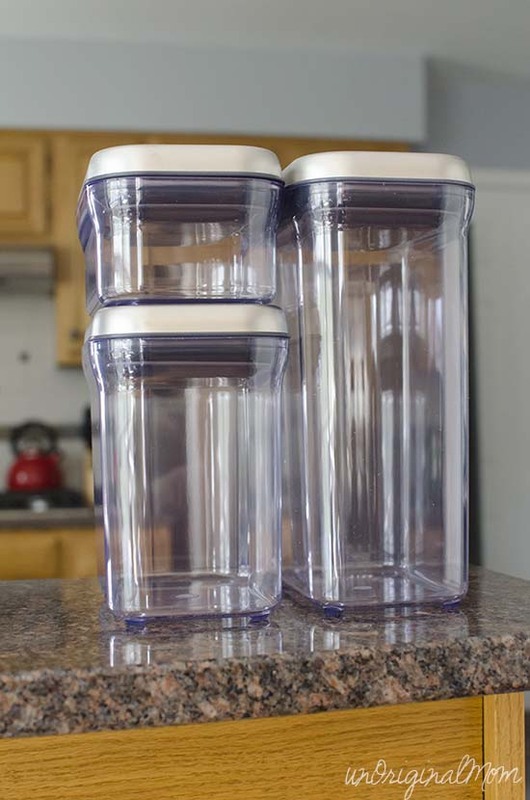 When I decided to get rid of our counter top canisters and just store our sugar and flour in the pantry, I got some large clear plastic containers for them. I also snagged these lovely stainless steel topped containers a while ago, and they’ve been sitting – empty – in my cluttered pantry for months. (Doh!) Time to do something about that! 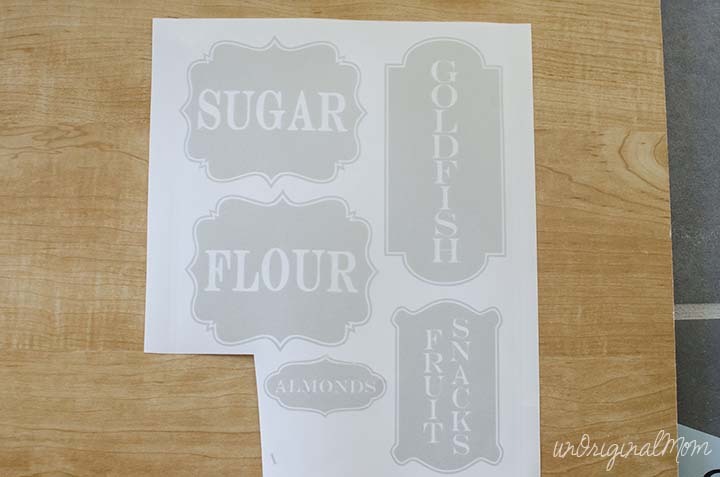 One way that I kept these labels simple was by not trying to re-invent the wheel…my friend Lauren over at The Thinking Closet had made these snazzy Sugar & Flour Jar Labels a while ago, and she even shared a free cut file! (Be sure to hop over there for a full tutorial on how to make your own vinyl labels.) So I snagged her file, used it for my sugar and flour canisters, and created some similar ones to go on the other containers. 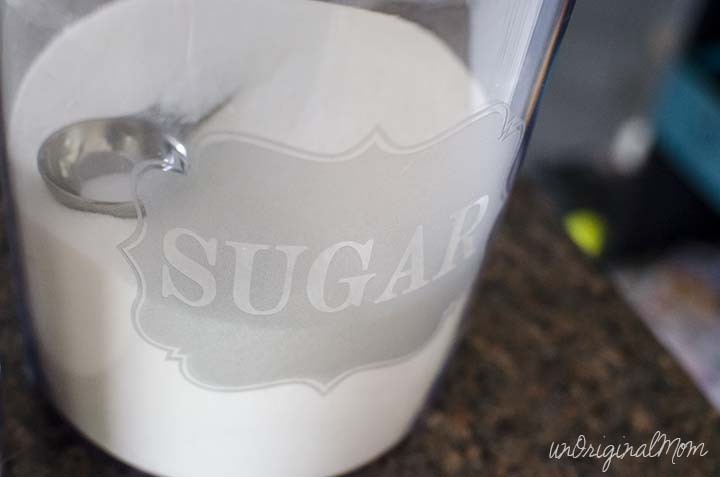 I used some frosted vinyl and LOVE how it looks – so classy! And SO simple! Ta-da! I kept it simple, and they still look great. The photos don’t quite do the frosted vinyl justice…you’ll just have to believe me when I tell you they look even better in person! 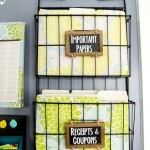 Simplifying your home via labels, organizing, decorating, and all that is really great…but it can get expensive! I don’t know about you, but I don’t have the budget to run out and buy beautiful containers to organize my entire home right now. But did you know that Coupons.com is a great way to save money at stores you love? So, on the heels of Mother’s Day, Coupons.com is showcasing some special Mother’s Day coupon codes! 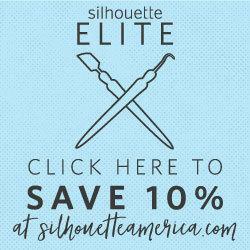 Who doesn’t love saving money?? Aaaand…who doesn’t love winning stuff? 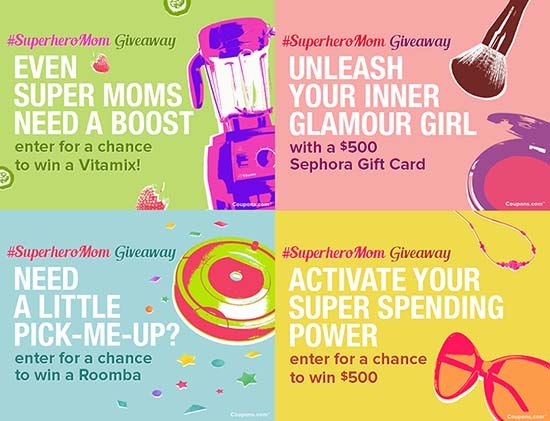 Coupons.com is running a Mother’s Day Sweepstakes to win a Vitamix, Sephora Gift Card, Roomba, or $500 cash! 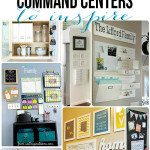 Coupons.com is also sponsoring a $200 Gift Card Giveaway for you lovely readers to your choice of Target, West Elm, or Home Depot!! (That could go a long way towards some great “simplifying” projects, don’t you think?) So, what are you waiting for? Enter via the Rafflecopter widget below for your chance to win! 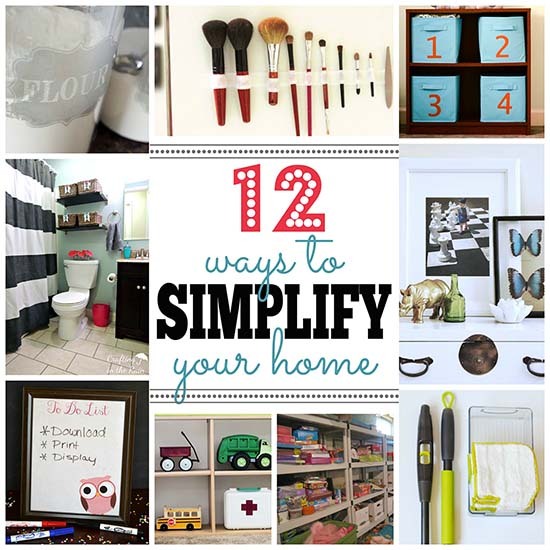 How are you simplifying your home this spring? Are you someone like me that always makes things more complicated than they need to be? 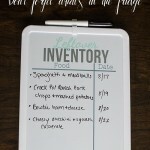 16 Responses to Simple Pantry Labels and a Giveaway! Pinning this! I need to get my flour and sugar, etc., canisters off my kitchen counter — it’s getting too cluttered. I love the way your canisters turned out. Nice job! I like the frosted look of these labels! 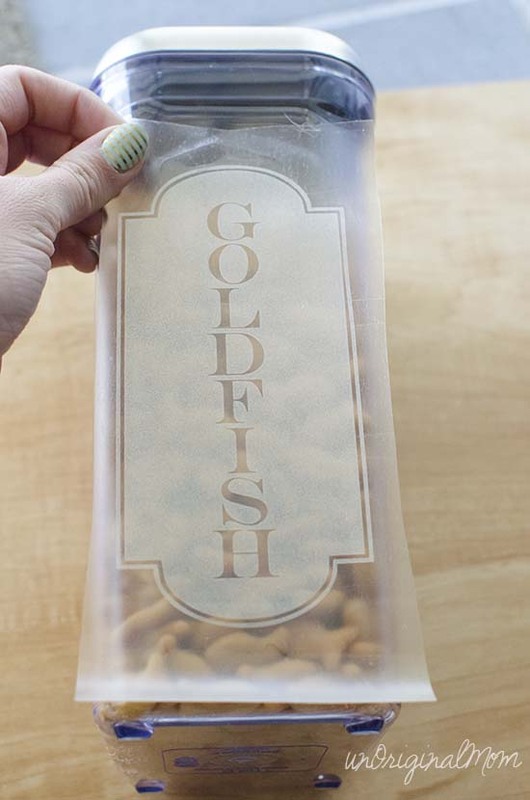 So cute-I’d love to have these in my pantry! Eeeeek! 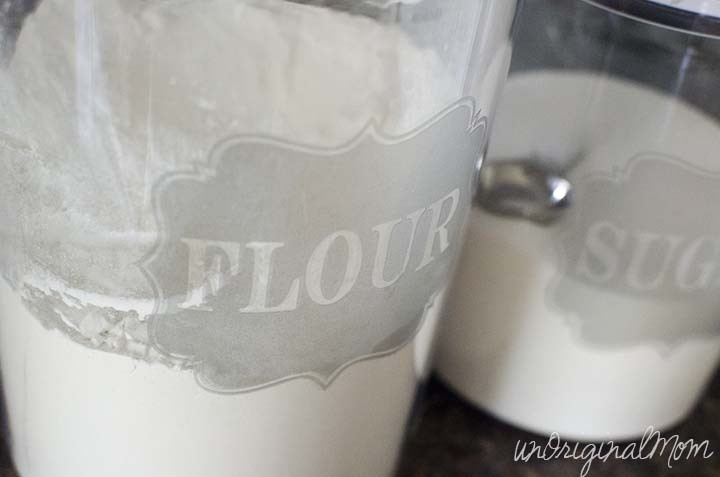 I squealed with delight to see the sugar and flour labels in this post! Seriously, Meredith, I need to dedicate one of my Reader Showcase’s just to YOU. You make me feel like a million bucks every time you use a tutorial of mine or find a park of inspiration in one of my projects and run with it. And I LOVE the new labels you whipped up. The frosted vinyl look is simply perfect! ;-) Thanks for the shout-out…and the sweet giveaway! Fingers crossed on this one…. And yes, I usually overcomplicate things! I love these labels. I haven’t seen the frosted vinyl before and I love that look! Thanks for sharing! Love your oh-so-cute pantry labels! 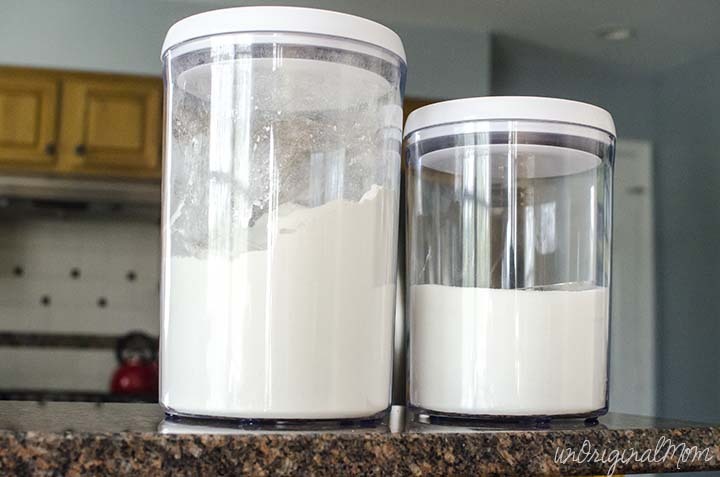 I’m doing a roundup of great pantry organization ideas and I’m including yours. It will be going live on 1/19. Great project idea!